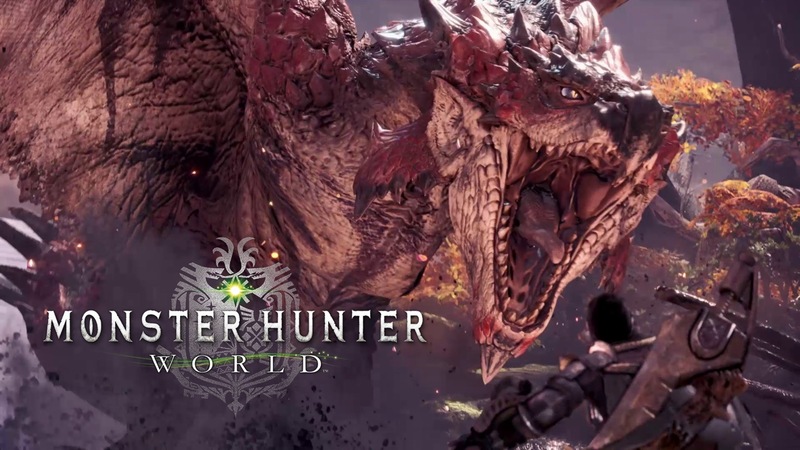 Capcom has revealed in their quarterly results for the financial year that Monster Hunter: World continues to be a huge success. The companies hit title reached a huge 8.3 million sales by the end of June. This is a nice boost for the company who, only two months ago, saw share prices fall by 13% when they revealed Monster Hunter: World was slowing down in sales. However, the game is still going strong, not showing a marked slowdown. Only two and a half months ago it was announced that it had hit 7.9 million sales. This still shows a healthy 400,000 since that announcement and the month-and-a-half to the end of the quarter. Driven by the success of the game, Capcom has posted their best first quarter results in the company’s history. It is also looking to be the driving force which keeps them on the plan of delivering six consecutive years of growth and also for this year to be the most profitable in the companies history. This is something I will be covering in detail later in the day. Needless to say, though reiterating what people already know, Monster Hunter: World has been Capcom’s biggest success story in recent memory, It is also the company’s best selling game ever. Expectations are for this to improve. On the 9th of August, Monster Hunter: World will launch on PC. This will likely see a not-insignificant boost in sales of the title. It wouldn’t be a surprise, on the back of this launch, to see the title hit 9 million units sold.